My daughter’s piano teacher likes to say that practice makes permanent, not perfect. Just because I’ve been a database administrator a long time doesn’t qualify me as a “senior” database administrator—or does it? Who is a “senior” database administrator? Do I need a college degree? Do I need to be a “syntax junkie?” Do I really need experience with Oracle Streams or ASM to claim the title? To me, senior means that you have used a lot of Oracle’s features, solved a lot of problems, and experienced a variety of production situations. Do these qualities necessarily mean that I will want to hire you? No. Of far greater importance than seniority is a DBA’s ability to solve problems in a deductive and logical manner, to synthesize creative solutions to problems, and to forge positive and constructive business relationships with colleagues and clients. For years at Amazon, we simply tried to hire extraordinarily smart people with a strong interest in working with Oracle and others. Some of Amazon’s most senior DBAs started with little or no Oracle experience. I believe that the focus on experience in specific technologies and seniority causes employers to pay more and get less than they could when filling DBA positions. When a DBA candidate is interviewed at Database Specialists, the focus is on the candidate’s analytical and communication skills. 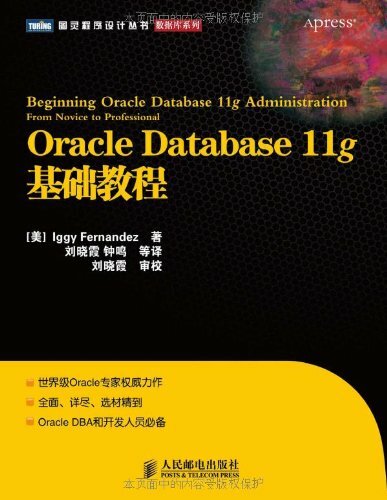 The candidate is first given an extract from the Oracle alert log and asked to write a report discussing the Oracle errors listed in the extract. There is no expectation that the candidate has had previous experience with those errors, and the candidate is welcome to research the answers online; this mimics the approach used by real database administrators in real life. The second exercise mimics a common event in the life of a database administrator—a critical problem that has high visibility and requires a number of participants. The candidate is given access to a lab system owned by Database Specialists and is asked to join a telephonic conference. To prepare for the exercise, the candidate is directed to a white paper—available on the Database Specialists web site—that discusses the problem-solving approaches that would be useful during the exercise. Participating on the conference call are members of the Database Specialists team, one of whom represents the customer while the rest represent other IT personnel such as system administrators. The customer describes the problem, and the candidate is expected to ask questions, diagnose, and solve the problem with the help of the other participants on the call. The problem is actually simulated in a lab database, and the candidate is expected to check the database and communicate the findings. The candidate is welcome to research the problem online, since there is no expectation that he or she has any experience with the specific problem that is being simulated. To mine own creed or kith or clan? Who is the author of the above verse, what is the correct text, and what is the larger context? The first correct answer will receive a copy of my book. That may not be the fully correct text, as the original is Sanskrit, which I cannot read. 😉 The passage is from the Mahabharata, attributed to Veda Vyasa. It seems to be often cited in the context of criticism of the caste system, but that might be projection by later writers; I haven’t been able to find the passage itself in the translations of the Mahabharata. Looks like I found some mis-attributions, which is a good lesson on more thoroughly chasing sources. 🙂 I found the verse attributed to Muir, without source, then with the proper wording of the verse, found some material that quoted the verse and (apparently mistakenly) named Mahabharata as the source. After posting my comment and seeing Gary’s response, I dug some more and eventually found a mention of the Panchatantra. As brothers all the human race. However the Panchatantra is a large collection of stories and the reference is incomplete; it is as if we referred to the parable of the good Samaritan in the gospel of Luke by the verses (29-37) but omitted to mention the chapter (chapter 10). Also, a dry reference to an isolated verse such as Luke 10:29 (“But he, willing to justify himself, said unto Jesus, And who is my neighbour?”) does not adequately convey the colorful context of the parable of the good Samaritan. Similarly, Panchatantra v. 38 is a dry reference devoid of the context of the colorful story from which the quotation is taken and we run the risk of misunderstanding the original meaning. John Muir also indicates that the lines are also used in other texts. It appears that are really a modified quotation from an older source text. Can you find the actual story from which John Muir is quoting and the older source text on which the quotation is based? I read a fascinating study of a misquotation attributed to the 18th century politician Edmund Burke. At the end, the author offers these tongue-in-cheek suggestions. 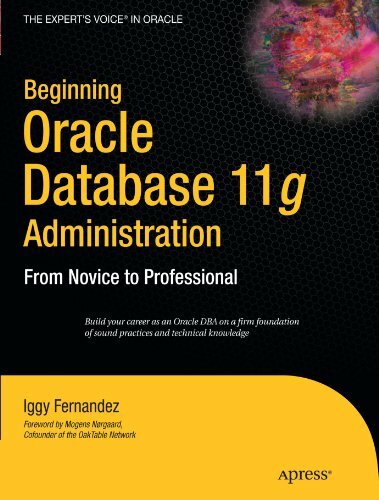 An Essential DBA Skill (Part II) Knowledge for a dollar! Got a dollar, brother?